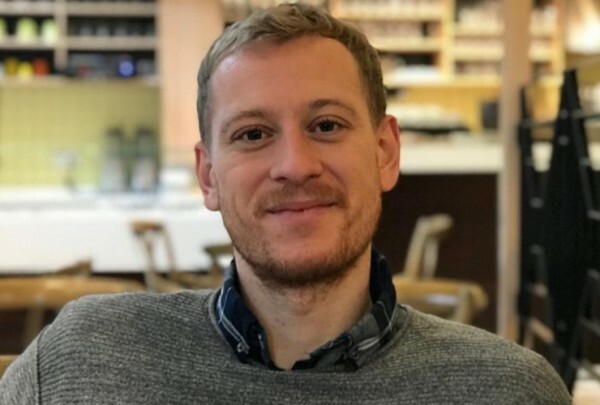 The International Press Institute (IPI) today renewed its call on Turkey to drop charges against Austrian journalist Max Zirngast, whose trial on baseless terrorism charges is set to begin on April 11. Zirngast, who has written for leftist magazines such as re:volt and Jacobin, was arrested on September 11, 2018, in Ankara by anti-terror police who raided his flat and confiscated books. The 29-year-old Zirngast was sent the next day to Sincan prison in Ankara where he was held for over three months without official charges until he was released on December 24 pending trial.